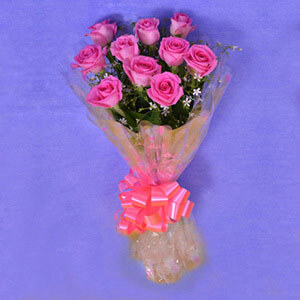 The green filler will be present in the bouquet owing to their seasonal availability. The ribbon can be used for other purposes. 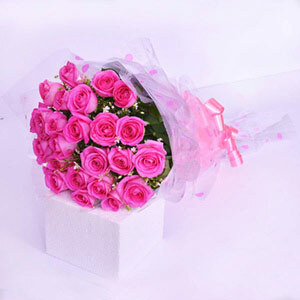 The tallest rose bush is more than 7 meters tall. 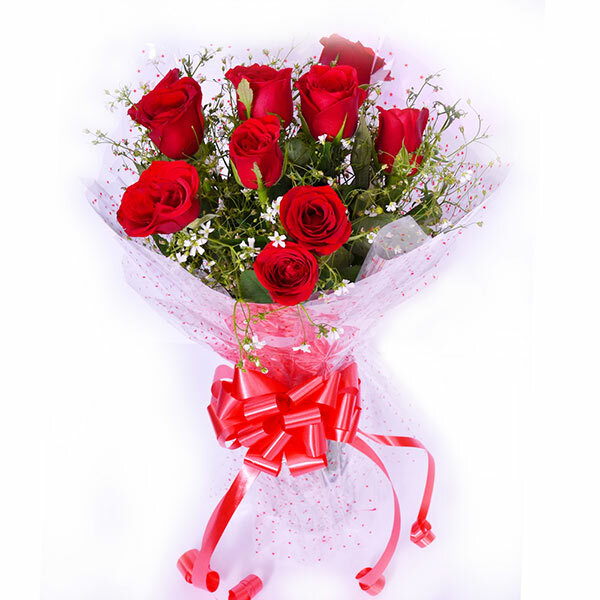 Laud the charming beauty of your beloved with this beautiful bouquet of red roses. When love is all you want to communicate, this gift combo is just perfect for you. 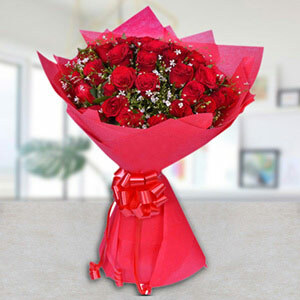 Avail its midnight delivery from us for a fabulous surprise. 5 Happy? 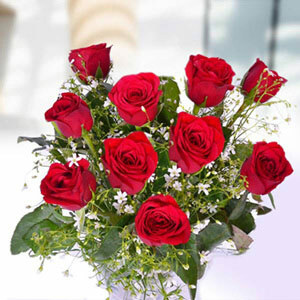 ?really fresh and beautiful flowers. Great job guys. Loved the service. Really easy to order . Thank you.